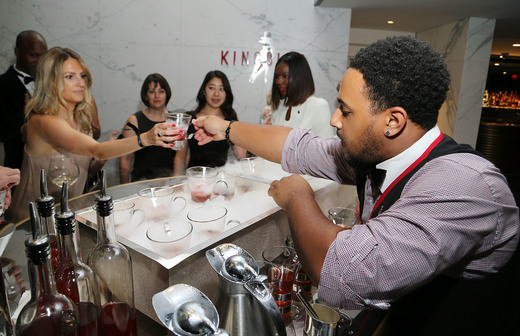 DKC PR & INC!TE Celebrate Watergate Hotel Renovation Event! 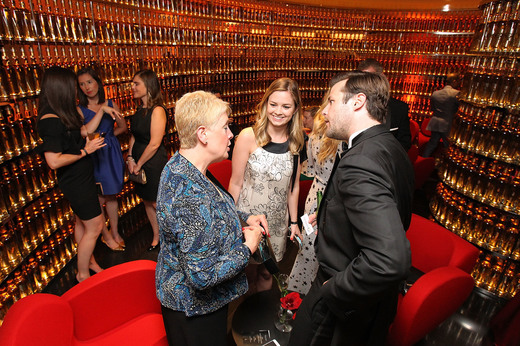 Together, DKC PR and DKC INC!TE executed the grand reopening of the legendary Watergate Hotel in Washington, D.C., following the property’s a $125 million renovation. On Tuesday, June 14, owners Jacques and Rakel Cohen of Euro Capital Properties celebrated alongside guests in the beautifully renewed space. Playing up The Watergate’s distinct heritage, guests checked in with 1960’s-inspired secretaries — complete with typewriters and Rolodexes — as a nod to the hotel’s heyday. The black-tie, red-carpet affair embraced the essence of the extravagant opening party of the original hotel. Following check-in, guests were greeted with champagne, playfully topped with pink cotton candy, and Foie Gras S’mores snacks before entering the Moretti Grand Ballroom. In the hotel’s restaurant, Kingbird, guests enjoyed golden sliders and truffle fries. Upstairs, at The Next Whisky Bar, there was a make-your-own Old Fashion or Manhattan station. 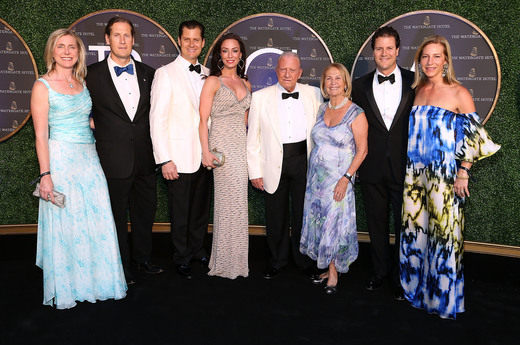 D.C. VIP’s including former Kansas senator and 1996 Republican presidential candidate Bob Dole and wife Elizabeth Dole, actor Vincent De Paul, William Kennedy Smith and his wife Anne Henry and Ambassador of Equatorial Guinea, Miguel Ntutumu Evuna, among others, were in attendance. 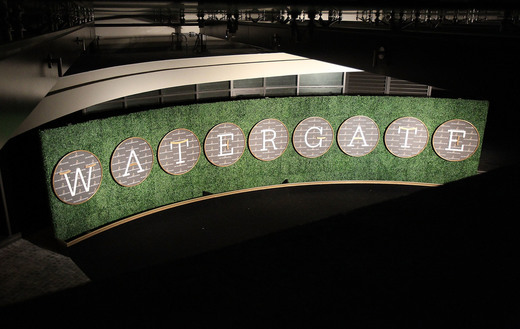 Congratulations to The Watergate Hotel on their grand reopening of this historic landmark, and to DKC PR and DKC INC!TE for putting this party on without a hitch!